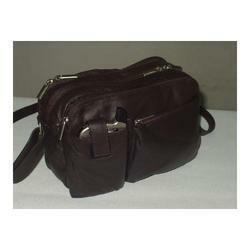 We offer a wide range of Leather Office Bags for official and personal use. Our bags are well known for exclusive design and durability. These have an elegant look. Designed in line with the latest advancements, our bags are widely appreciated for perfect finish, and durability. Essential handicraft is persenting brand new variety of leather office bag. Bag is made of pure natural leather and with well quality. This bag is looking more stylish with its fine strong work. 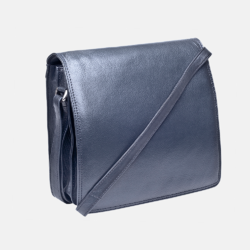 The men's office bag has to its name the promise of industrial outputs and quality that come to carried long into the future. NOTE : We Major deals in European countries.